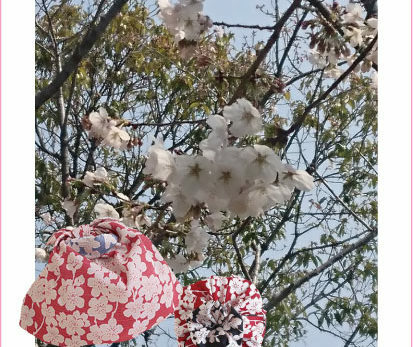 When you go out in yukata to events such as festivals and fireworks in the summer, we tried to set the furoshiki and tenugui we would like you to wear by all means. 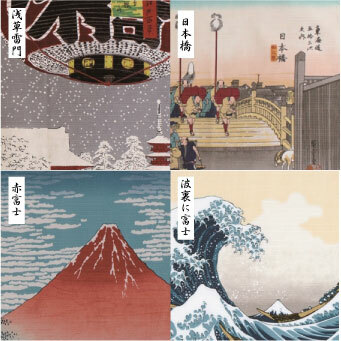 Yumeji Takehisa who is famous for a beautiful woman image. 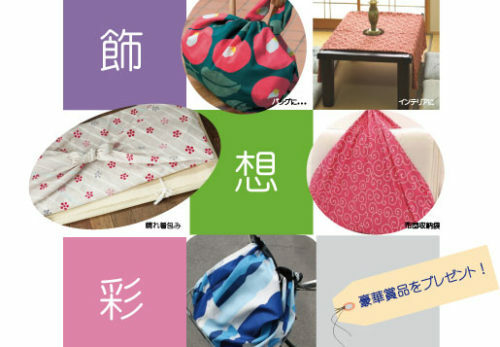 There is something newness even nostalgic is patterns of the furoshiki. 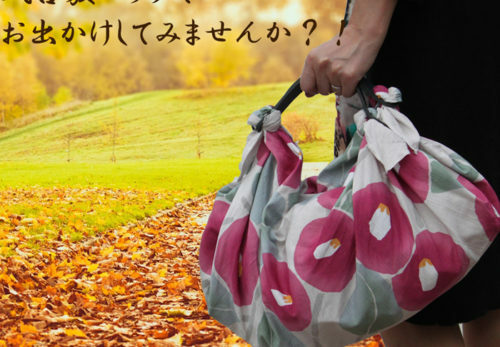 Use the ring it will deliver to finish cute bag. 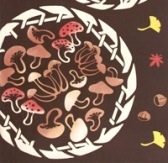 We finished it in a circle around. 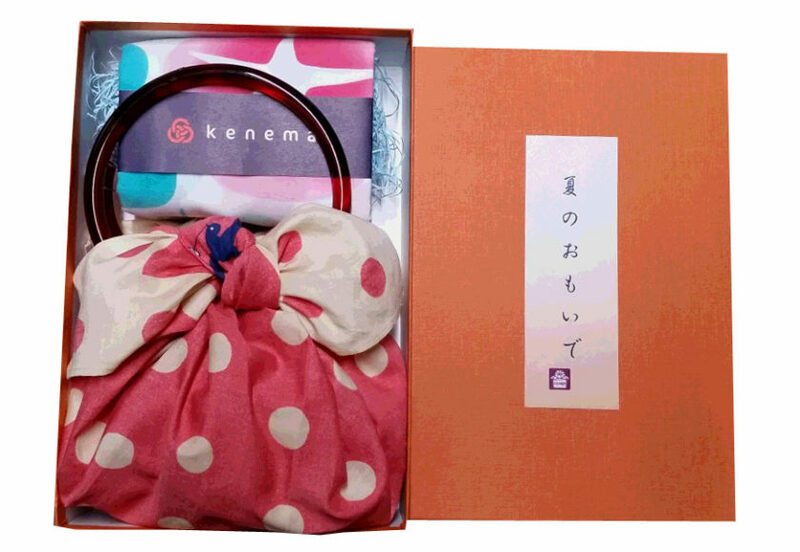 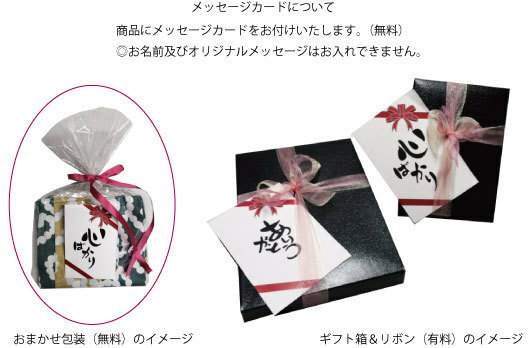 Since it becomes the form such as the strawberry, it’s said to be “strawberry bag”. 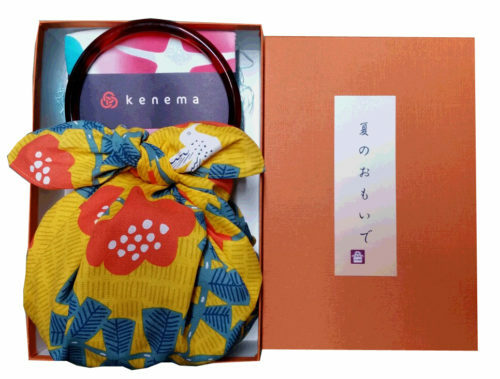 The tenugui of kenema has chose a good morning glory in a summer season. 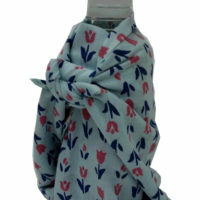 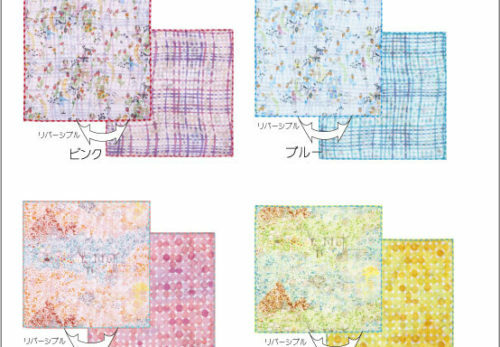 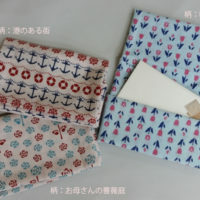 Not to mention using it as a handkerchief, the pattern is pretty, so it is good even display in your room as an interior. 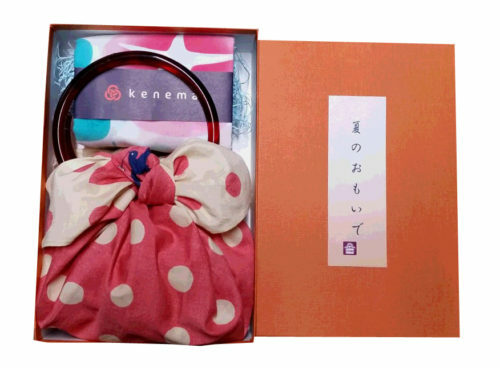 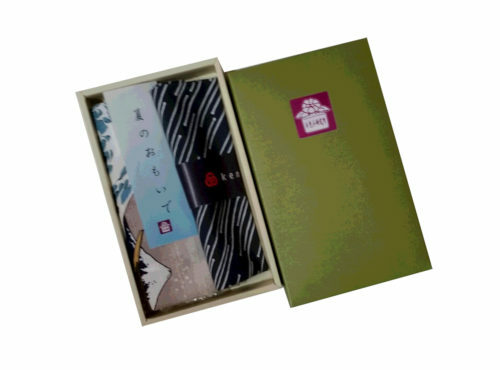 And fold the furoshiki of landscape painting that represents Japan, make it a smart wallet(accessory case) and will sent it.